The Marsh Fork issue was exploding. After meeting with local residents with concerns, the Manchin administration turned around and issued new permits for the facility anyway, without any of the further investigation the governor had promised. Marsh Fork grandfather Ed Wiley responded with a sit-down protest at the Capitol. 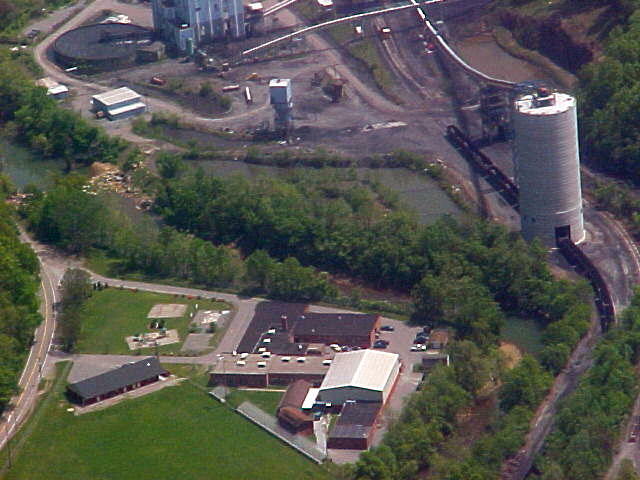 The Gazette revealed that a new coal silo permitted by the state Department of Environmental Protection was built outside the permit area shown on Massey’s maps. Manchin stepped in again, and promised WVDEP, the state Department of Health and Human Resources and the Department of Education would take another look at Marsh Fork. Fast-forward just a bit now … It’s late August. School is about to start. The Manchin administration sends a flurry of letters to the Raleigh County Board of Education, assuring local officials they should go ahead and open Marsh Fork Elementary to students. 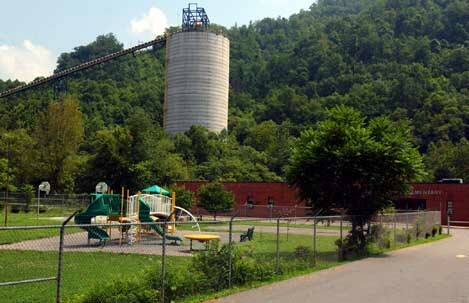 Based upon the information collected to date from federal environmental regulators, as well as the results of the aforementioned investigation by Governor Manchin’s administration, the West Virginia Department of Education is not currently aware of any compromise to the indoor environment at Marsh Fork Elementary that may affect the health or safety of children. In this regard, the scheduled opening of this facility should continue as planned. What was Elswick talking about? Well, he certainly wasn’t talking about actually testing the air quality inside the school, or even outside in the playground. As I reported at the time in this story, the Department of Education didn’t do any of that kind of testing. … The evaluations … were extremely limited and did not provide a complete nor adequate assessment of the indoor [air] quality at the school. Excessive dust does not appear to be [a] current problem at the Marsh Fork Elementary School. However, there has been no specific sampling for ambient particulate concentrations at the School.